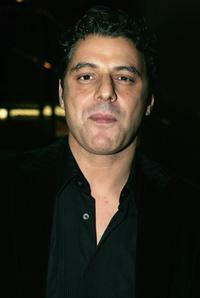 Vince Colosimo at the official cocktail launch party. Vince Colosimo and Guest at the 2008 Melbourne Cup Carnival. Jennifer Hawkins and Vince Colosimo at the official cocktail launch party. Vince Colosimo and Rose Byrne at the 50th Annual TV Week Logie Awards. Monique Hendrickx and Vince Colosimo at the Inside Film (IF) Awards. 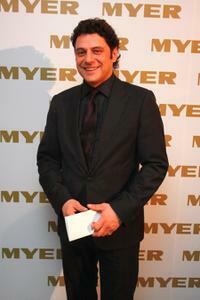 Eric Bana and Vince Colosimo at the L'Oreal Paris 2008 AFI Awards. 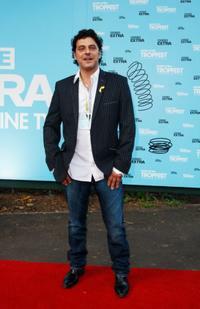 Vince Colosimo at the Movie Extra Tropfest 2009. 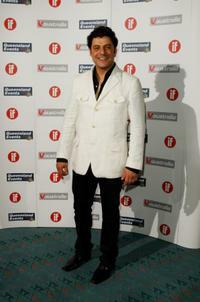 Vince Colosimo at the Inside Film (IF) Awards. Eric Bana, Rebecca Gleeson and Vince Colosimo at the L'Oreal Paris 2008 AFI Awards. 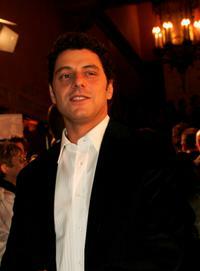 Vince Colosimo at the 2005 Lexus Inside Film Awards. Vince Colosimo at the opening night world premiere of "Solo." 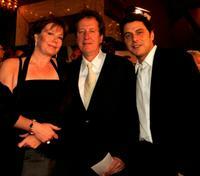 Geoffrey Rush, his wife and Vince Colosimo at the AFI Awards. 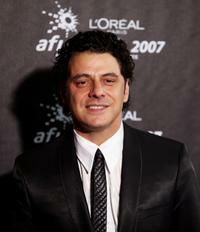 Vince Colosimo at the AFI Awards. Vince Colosimo and wife Jane Hall at the 47th Annual TV Week Logie Awards. 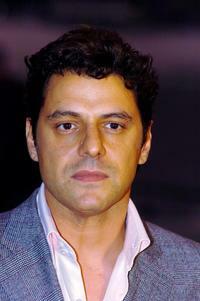 Vince Colosimo at the L'Oreal Paris 2007 AFI Awards Dinner. 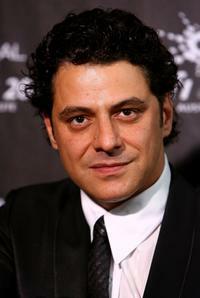 Vince Colosimo at the Brownlow Medal Dinner.